Italy will Help its Banks in a new Crisis. The Italian Minister of Finance said this weekend that the Italian government would help banks when a new banking crisis occurs. 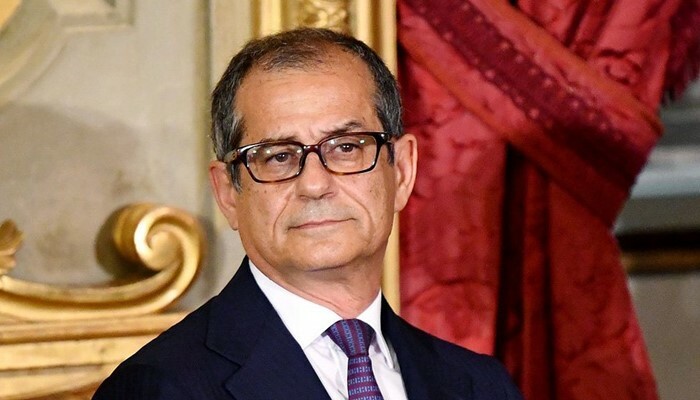 but Minister Giovanni Tria stated that he did not say anything unusual about this. He also emphasised that, according to him, the Italian banking sector is still firm. Currently “there are no dangers”, according to the minister. He did not want to speak how he sees any government support to banks precisely in front of him. The Italians have been on collision with Brussels recently about the way they deal with financial problems. The European Commission has notified the South European country to revise the budget plans. The Italian government wants to spend more money than is approved by European agreements. But Italy seems by no means to comply with this.